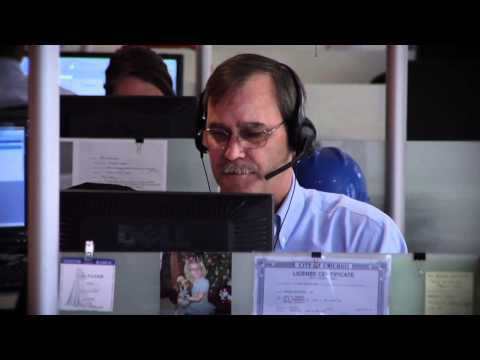 Burnham Nationwide is the industry leader in permit expediting and building code compliance. We have over 25 years of experience obtaining all the necessary permits and approvals for complex construction projects. Our clients include Fortune 500 companies as well as some of the leading development and architecture firms. Burnham is the only national firm that jointly offers building permit and code consulting services. Our streamlined and transparent process supports our ability to develop effective and efficient strategies for any project. We take charge of securing all the necessary approvals to make sure your project stays on schedule and within your budget. At Burnham, our experienced project managers provide expert guidance and handle communications with all project stakeholders, including regulating entities, design teams, construction firms, and management.